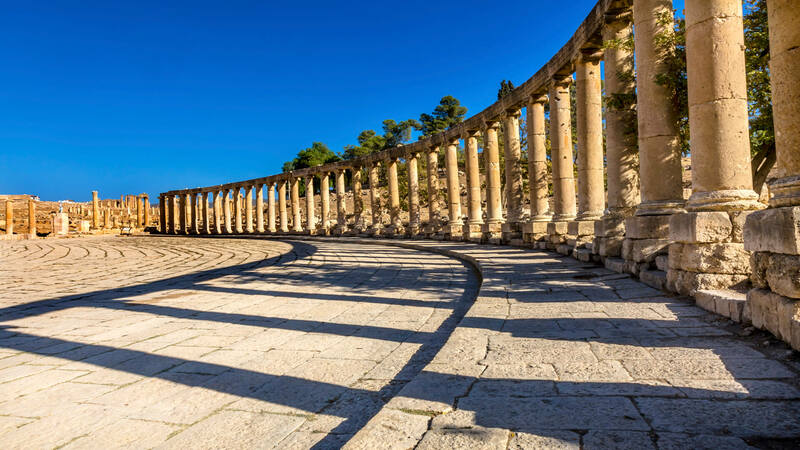 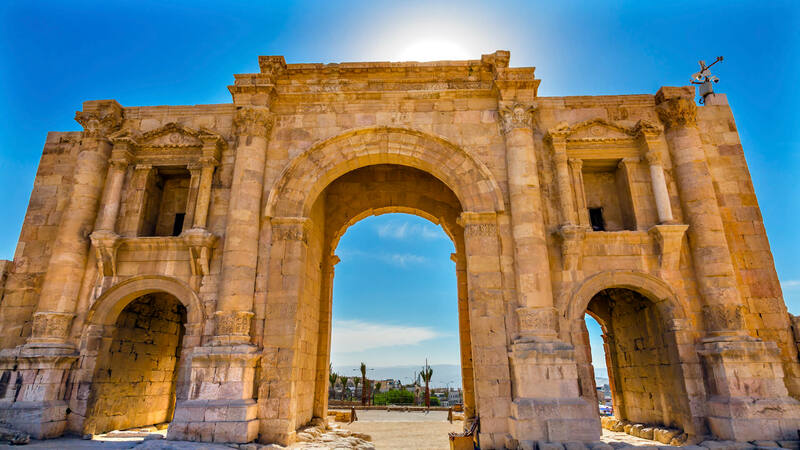 With its paved, colonnaded streets, spacious public squares and plazas, stunning theatres and hilltop temples dating back more than 6,500 years, Jerash is indeed “a Rome away from Rome”. 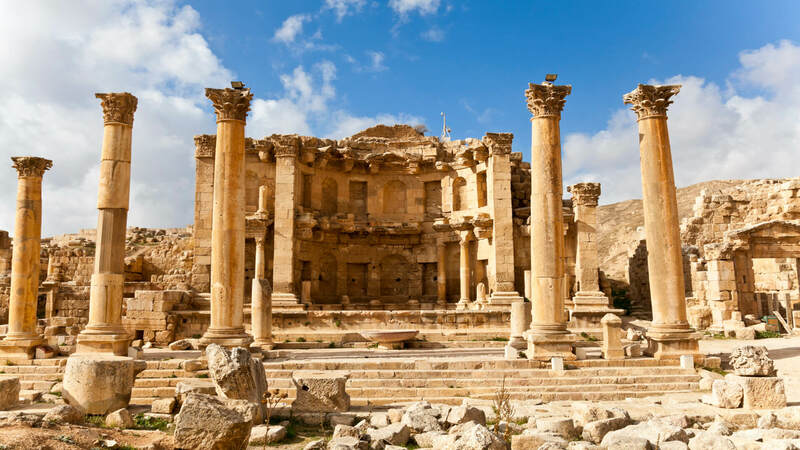 Nestled on a plain surrounded by the woods and fertile basins and conquered by General Pompey in 63 BC, the city was one of the 10 great Roman cities of the Decapolis League. 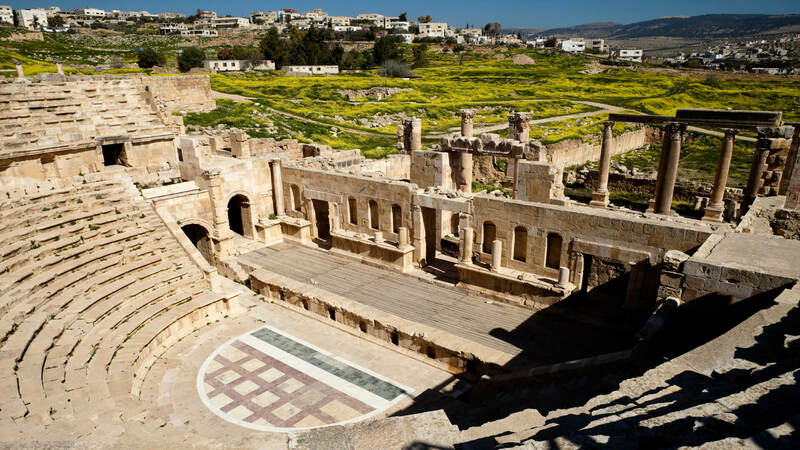 Jerash does brim with the distinct charms of the Graeco-Roman world, but certainly not without the unique traces of Arab traditions.